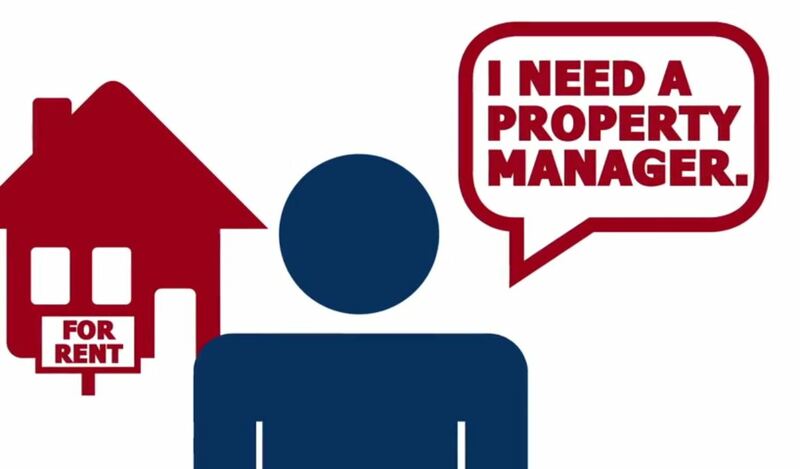 So you’re ready to hire a property manager to save time and headaches with your rental property. Smart move. But, how do you know which company to choose? We have compiled 10 tips for choosing a property manager in central Iowa. Dedicated expertise is critical in this complex industry, so avoid those who try to juggle real estate sales, property management and other ventures. Years of experience is very important. It keeps you from being someone else’s “guinea pig.” Who would you rather choose? A company with over 25 years of experience, or a new company that does not have all of the proper systems in place yet? Proper training and certification ensures your property is being managed professionally. Responsiveness means your phone calls are answered or quickly returned. Everything is on the web or in the cloud. You deserve an online owner portal to view all property activity from wherever you are. Shorter vacancy time saves you money, so expect a professional manager to work feverishly to fill your home with well-qualified tenants as quickly as possible. Fees should be clear and up-front. Behind that low price tag may be hidden fees and the cost of longer vacancies, unhappy tenants and avoidable mistakes. Pro-active maintenance keeps costs low while meeting codes and keeping tenants happy. A prompt rent collection system and a proven screening process keeps the rent coming in. To comply with all of the laws, codes and regulations you need a knowledgeable, ethical partner you can trust with your homes, your rents and tenant deposits. Make sure you do your homework and compare the property management companies in your neighborhood. If you do decide to choose us, we’ll be more than happy to help you run your property like a business, because that’s what it is! Contact us to get started. I like your tip on finding a property manager with years of experience. I would imagine that it would be much easier to trust someone to do the job right if they have been in the business for awhile. My husband and I are considering renting out our home for a few years while we go out of the country so we should be sure to find someone with years of experience to help manage it. I really like that you say to look for someone that will respond to your calls quickly. A friend of Mine is thinking about getting some rental property, but doesn’t know how to manage it. If he hires someone, it would be great if they could get him all the info he needs, when he needs it. There are quite a few properties around my house that are up for rent, and I was curious about how you would choose someone to help you manage it. I really like that you say to have someone that has a rent collection system. It would be nice to know that your tenants are going to pay on time. My husband and I have a property that we are looking to rent out and want someone to help manage. It’s important that we find someone that we can rely on. As you said, finding someone that has experience will be able to ensure that trustworthiness. Thanks for sharing! My brother recently purchased a rental property. He found a good deal in a neighboring state, so he’s looking for a good property management firm to help him take care of it since he lives far away. I didn’t realize how important it is to choose a firm that responds to your phone calls quickly to ensure there are no lapses in communication that could cost money. I’ll be sure to share this consideration with my brother. I guess I hadn’t really taken into consideration the fact that experience would be an important factor in choosing a property management company. It makes sense how the article mentions that you would most likely want to hire a property management company that has plenty of prior experience. I’ve heard it’s important to verify beforehand the relevancy of that experience though to ensure they have experience managing properties similar to your own. Is that true?